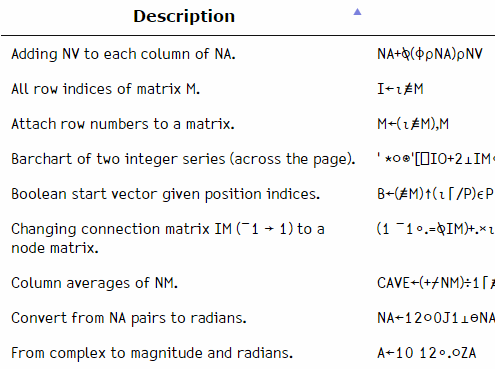 This website serves as guide to MiServer 3 – providing documentation, samples, and advice. At the same time, it showcases many of MiServer's capabilities. If you are just getting started with MiServer 3, check out the Tutorial tab. Look through the Samples to get an idea of of the variety of web content that MiServer can generate. 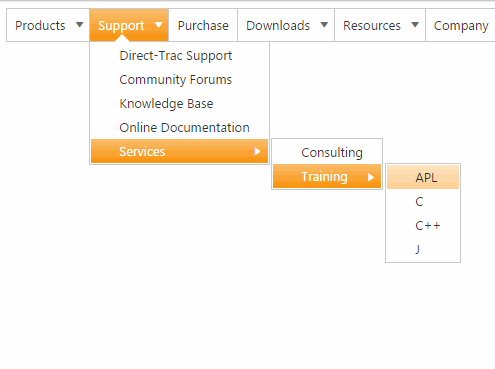 Explore the tabs for documentation, the broad selection of available controls, and the vast collection of sample pages and mini-apps. 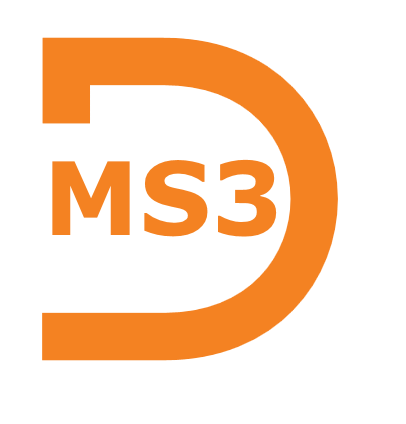 See the source of any page by clicking the MS3 logo in the top left corner and access other resources by clicking the Resources link in the top right corner. Dyalog ListManager: Move fruits between lists with streamlined interface. 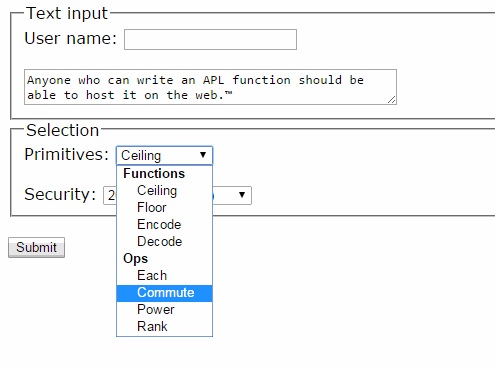 HTML form: Arrange many interactive elements together. 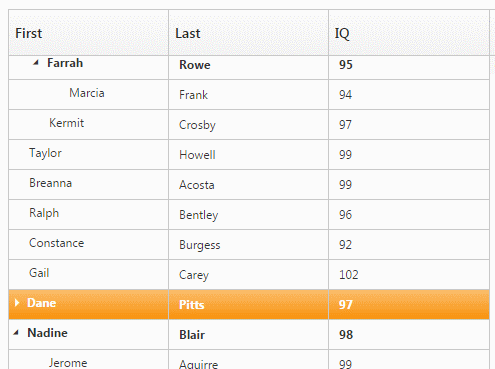 Dyalog RadioButtonGroup: Create an entire group of radio buttons at once. Syncfusion ejTreeGrid: View and collapse a structured spreadsheet. Syncfusion ejMenu: Build a menu from external data. 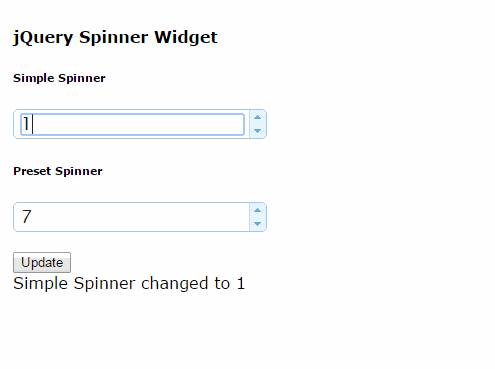 jQuery UI Spinner: (Pre-) select values with spinners. 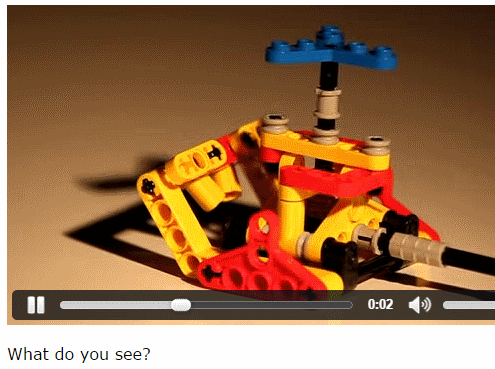 HTML video: Specify a list of alternate video sources. 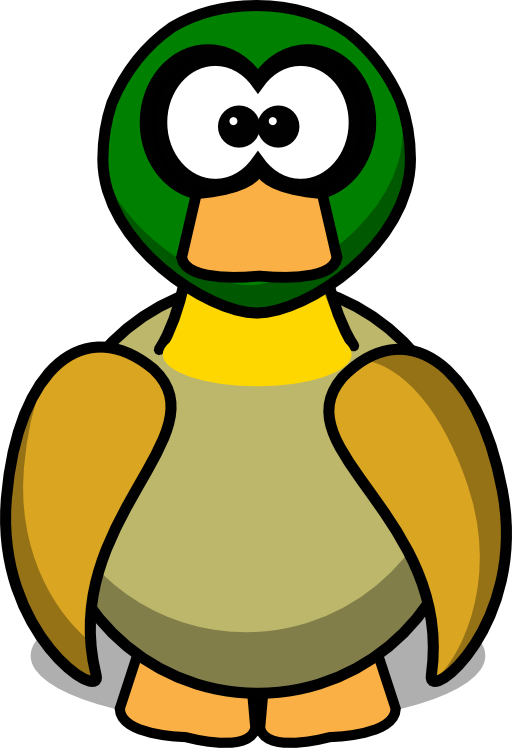 In the tabs below, you will find categorized examples of webpage content. Click any element for more information. This div is the main container of this tab. This is the beginning of a paragraph, but this phrase is a separate piece of text inside the paragraph. Bold indented text which has to be extremely long in order to show that only the first line is being indented. 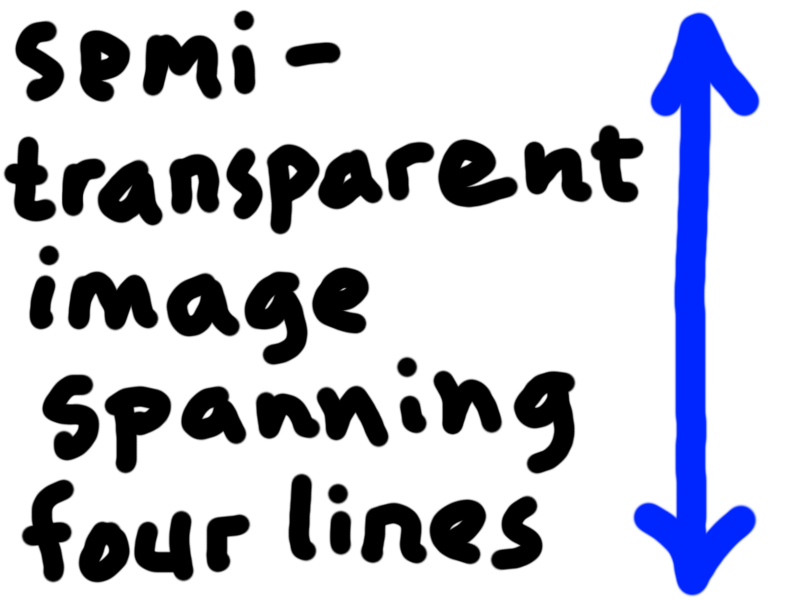 Inline paragraph with limited width and single line height. 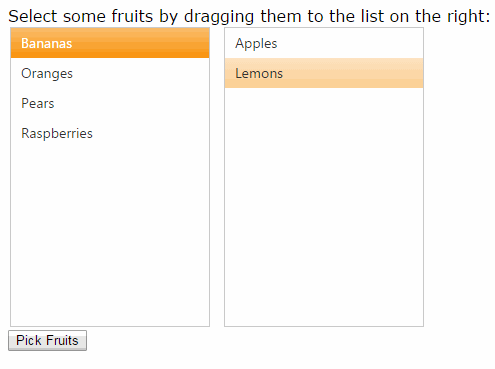 Select one or more fruits from a list. Vertical and Horizontal "stacking" of content. Nested StackPanels provide flexible layout control. 'lengthMenu'dt.Set(10 25 50 ¯1)(10 25 50 'All')  ⍝ also allow "All"